Master 3-bet pots strategy and crush your opponents post flop! 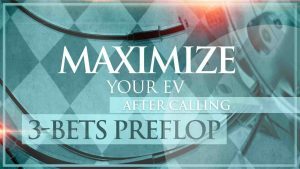 Master your post flop strategy in 3-bet pots when you are the caller! Do you want to know how to play 3-bet pots IP and OOP? What hands to defend when facing a C-bet? When to bet when your opponent checks? Or how to change your strategy to exploit weaker players? If yes, then get your questions answered with this course! How to balance your ranges and more! As you know 3-bet pots are much bigger than single raised ones and naturally making mistakes here cost much more. If you want to cover everything and learn how you should be playing these spots post flop you have a good chance! We will cover every possible situation here when you are a preflop caller IP or OOP. Furthermore, we will cover how you should play when you are facing a C-bet yourself. When it is good to raise or to call and how to balance your ranges doing that. Or how you should be playing when your opponent decides not to C-bet, when it is good to bet and what hands you should be using for that. Moreover, I will explain how to exploit weaker players by changing your balanced ranges to ones that are going to crush them. This allows you to call more hands preflop and increase your win rate by not playing fit or fold. This is a complete guide to playing 3-bet pots post flop when you are the caller. If you want to fix your mistakes and get better in this important area of the game wait no more, take this huge value course and start crushing your competition! Does this includes both spots when I am IP and OOP? Yes, I completely cover both of these scenarios. Will I learn how to play against C-bets and when villain is checking? Yes, you will. We cover how you should be playing facing C-bets and in deeply go over the spots how we are going to play when he checks with some examples. Is these ranges are GTO? We start by building GTO approach and then I will show you how to exploit weaker players by changing that to exploitative play. Will I know what hands are good to 3-bet preflop? This course concentrates on playing 3-bet pots post flop and in detail covers these spots. 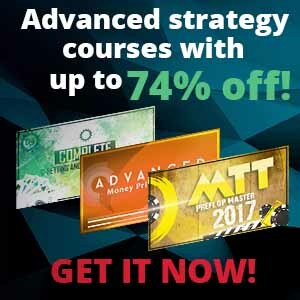 For preflop strategy take a look at Preflop Master Course! Learning to play 3bet pots was the thing that let me move from NL10 in NL50 and successfully make money there! I was really making a lot of fundamental mistakes before learning this. 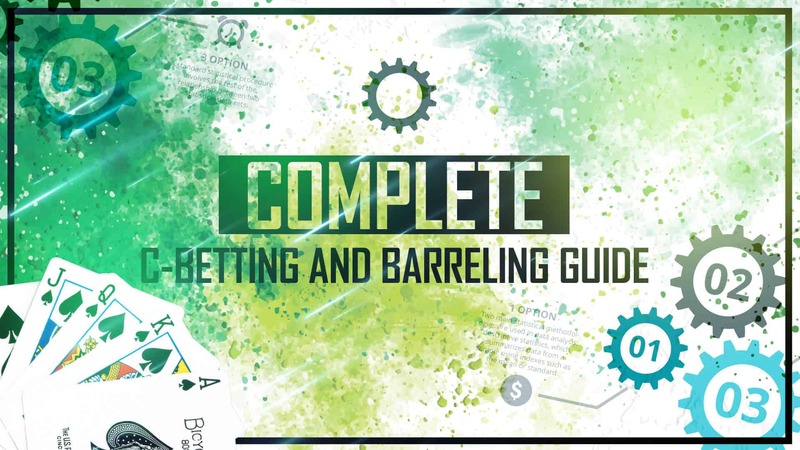 I really think that understanding the strategy in 3bet pots are essential to be a winner and it really helped me to become one! Fixing this part of my game was a very good decision, but even better one was to take this course since it is a steal for a value that it gives! Playing in 3bet pots was something that I struggled with for a long time. I was a bit skeptical, but after getting this course I can say with certainty that I do play much better and my win rate increased quite a bit!